We've all had the experience of peeking at the shampoo and conditioner bottles used by our hairstylists while they wash our hair. They pump some mysterious liquid and scrub it into our scalp – and damn, their shampoo smells so good like fruits and flowers. When they are done with fussing our hair and guide us to the exit, from the corner of our eyes, we notice their display shelves full of shampoos and conditioners that were just used on our hair. Subconsciously we reached out and touch our hair, oh boy it hasn't ever been this soft and in place. Could it be due to the new hair cut that you just received or could it possibly have something to do with the mysterious bottles of shampoo and conditioner? I put the question to the test for three months and here are the results! Read on to find out more. 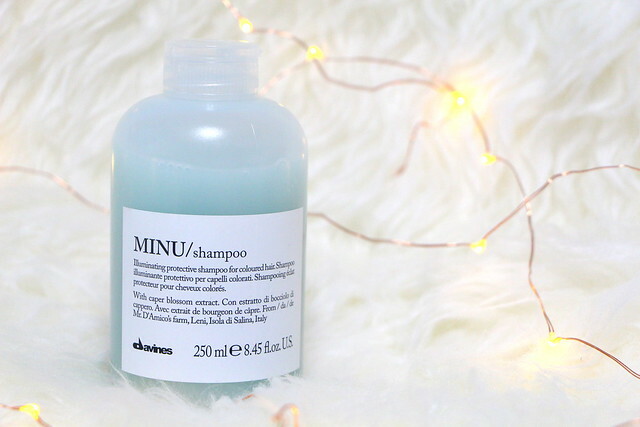 The rich, full-bodied and foamy MINU shampoo is specifically designed to protect and maintain colour-treated hair. Winner of Self Magazine's 2015 Self-Approved Beauty Awards, this shampoo formula is enriched with protecting Caper Blossom Extract from Salina, Italy. It helps to gently cleanse, protect and keep our coloured hair shiny for a longer period of time. Directions to use: Apply to wet hair. Massage gently and rinse, repeat shampoo application, then apply MINU conditioner or MINU pak, depending on the needs. 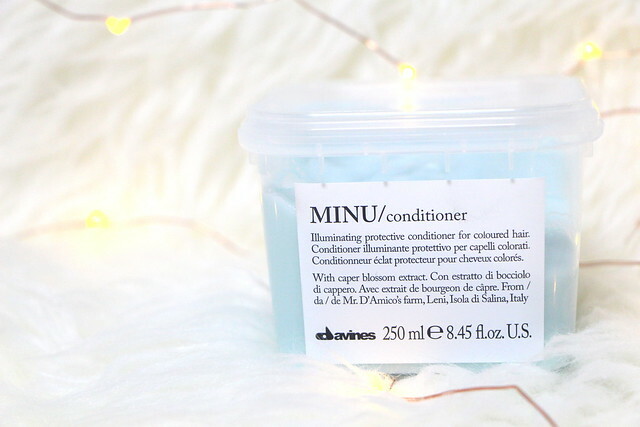 The Davines Minu Conditioner is enriched with the ever-protective and nourishing Caper Blossom Extract from Salina Island in Italy. This shine-boosting treatment helps one to achieve smooth and silky tresses through its moisturising and detangling properties. Its light formula wouldn't your weigh hair down and is gentle enough for processed or colour-treated hair. Directions to use: Apply to towel dried hair after using MINU shampoo. Leave on for 5-10 minutes, comb through then rinse. Dry the hair. Here are my thoughts after testing these products out after three months. Yes, there is indeed a significant difference in my hair from when I used the Davines range as compared to commercially-available hair products. I struggled less with combing my tresses, and the percentage of waking up to perfect-looking hair (ie. no bed hair) was so much higher. What I love about it the most is how these products help to retain the colour of my hair dye for a longer period of time. 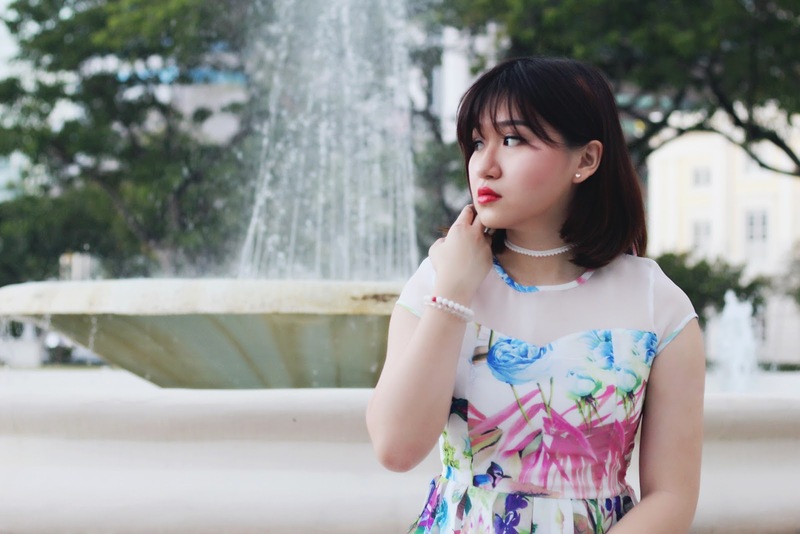 The usual duration of longevity for my coloured hair is about a month before the colour starts to fade, with these products I could drag it out to about two months before a noticeable difference in hair colour begins to creep in. With that said, the rate of colour fading has decreased and as such, I haven't found it necessary to return for a colour touch-up yet. 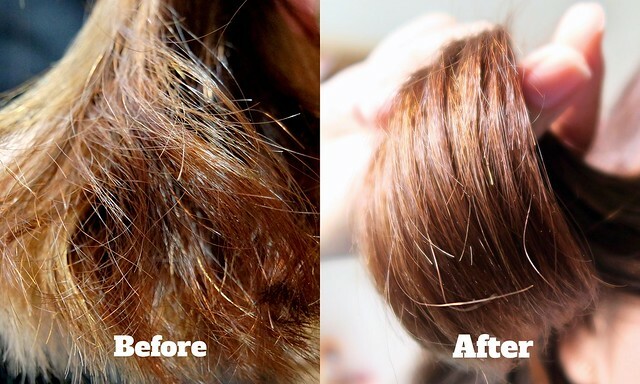 With all these results, I conclude that there is a reason for why hair salons sell these products – they work! 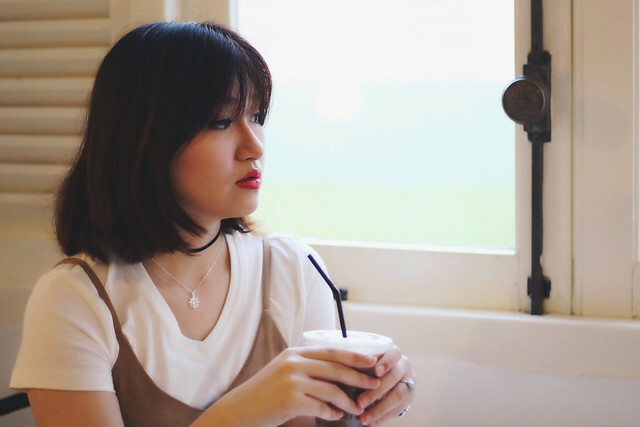 So if you are looking for something stronger and more effective than your usual supermarket-bought shampoo/conditioner, head over to Kenjo salon to find out more. Till our next hair check-in, adieu! 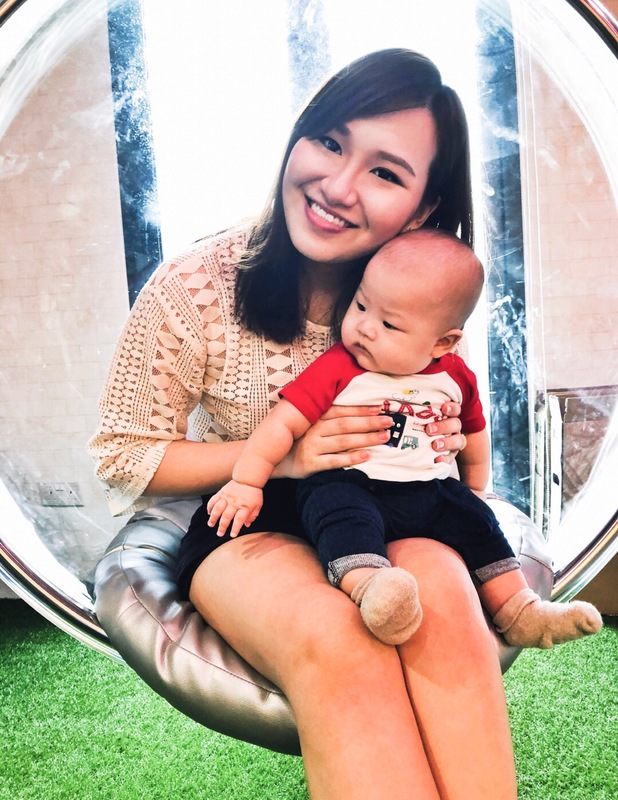 To celebrate its 3rd birthday, Lazada is rolling out a series of SURPRISE BOXES in partnership with 17 different brands. From as low as $29 per box, you will receive a number of full size products that are worth more than $100!! These surprise boxes are filled with jaw-dropping items from all your trusted and loved brands. The thrilling part of all is that you’ll only get to pick the brand that you’re thinking of buying and not the products inside – just choose a mystery box from a brand and be prepared to be surprised! Each branded surprise box is only available to the first 50 buyers, so sign up to be in their newsletter now and be the first to be notified when the sale begins! 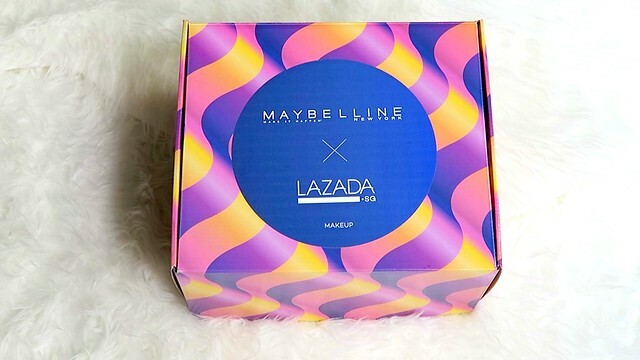 In this post, I will be doing a partial unveiling of the Maybelline x Lazada Surprise Box – partial only because we wouldn't want to ruin the surprise for you! – that was graciously sent to me by Lazada. 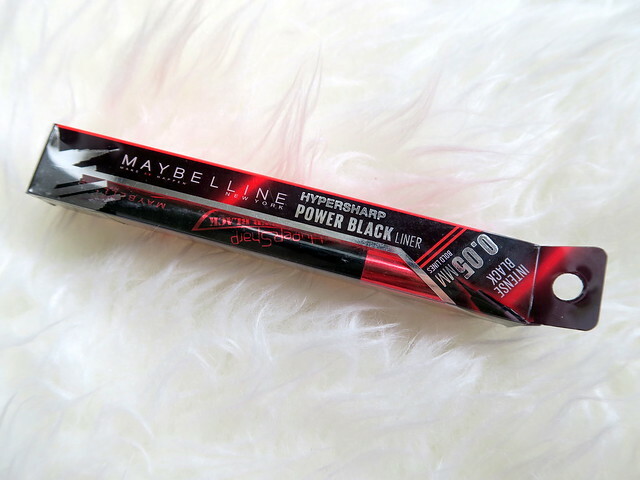 Within my box, I received 6 valuable cosmetic items from Maybelline. Here are two of the products for your peeking! 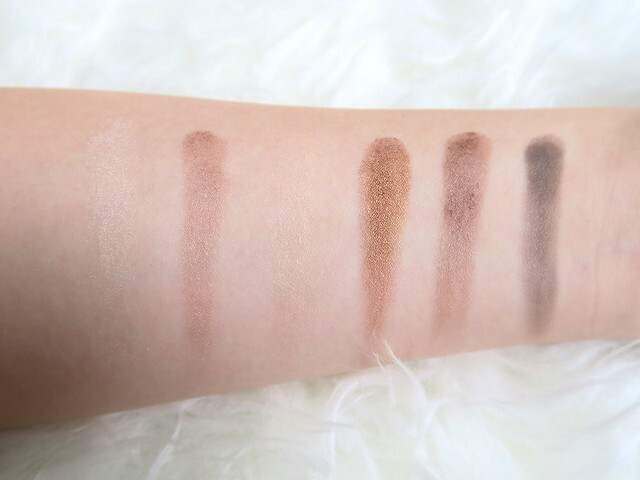 From bold beige, sultry sands, brazen bronzes to tempting taupes, this eye shadow palette features 12 expertly-curated shades that are perfect for creating versatile eye makeup looks. With light-absorbing film and micro-carbon pigments, this liner delivers a deep intense black shade for the ultimate bold eyes. It has a 0.05mm precision tip that allows the drawing of precise and bold lines for the build-up of a defined semi-matte eye look. 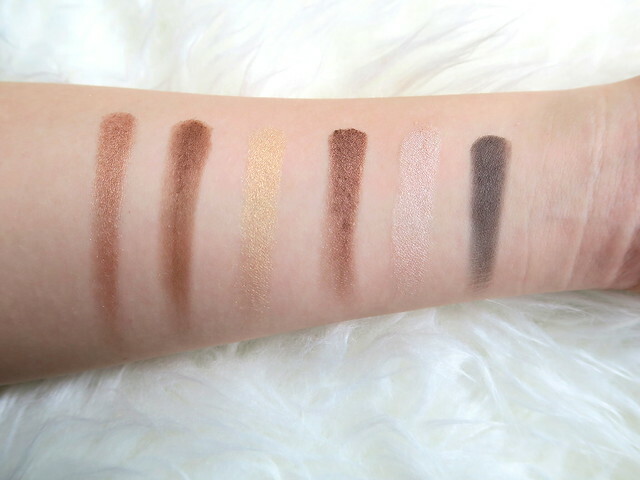 It is 100% smudge and water-proof, and dries quickly while promising 18 hours of long-lasting wear time! 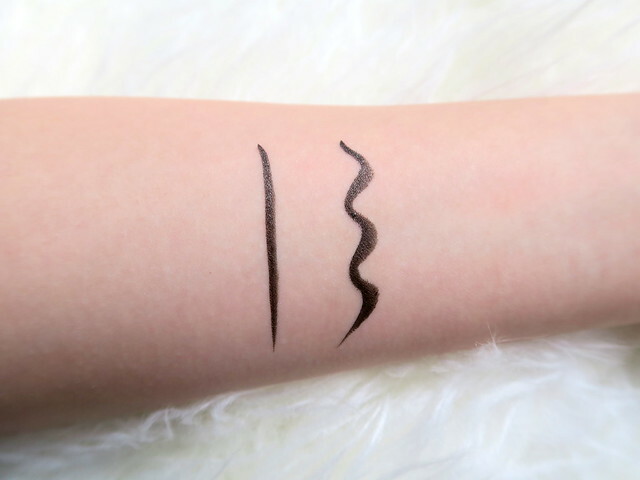 This eyeliner will not stain your eyelids and can be easily removed with any water-based makeup remover. Lazada will also be having HUGE SALES UP TO 90% OFF on their site, give away of UP to $100 vouchers, with over 300+ FLASH DEALS! You wouldn't want to miss all the awesome celebratory deals on Lazada’s 3rd Birthday, so mark your calendars and click here to get shopping today! *Terms & Conditions: Discount is applicable for items on Lazada SG, iOs and Android APPs. Discount is capped at $8 for new customers. Voucher code is applicable for single use only and cannot be combine with other codes and promotions. THOMAS SABO is one of the globally-leading jewellery, watches and beauty companies, designing, selling and distributing lifestyle products for women and men. In the current season, where African designs, powerful colours and floral patterns make its mark as the trend of the industry; the new THOMAS SABO Sterling Silver Collection makes a real impact with its distinctive attention to detail and expressive messages. Captured with a truly emotive campaign, each item of jewellery is a symbol of dreams lived, experiences made together and mutual respect. Female Necklace: Sterling Silver Glam & Soul "Lotus Flower Ornamentation"
Metallic look meets warm, earthy tones: Spring/Summer 2017 heralds the arrival of colours, patterns and shapes of Africa into the THOMAS SABO design language. In addition to these, the ladies’ collection features white, faceted diamond floral cut-out motifs and maritime mosaic designs. 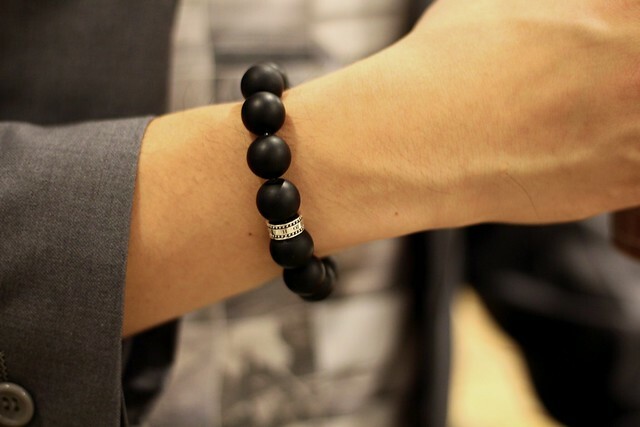 Male Bracelet: Sterling Silver Rebel At Heart "Obsidian"
Good Karma! The Karma range – part of the Watches Collection – now includes men's designs for the very first time. Vintage-look leather straps and guilloché dials place the round cases of the Rebel with Karma watches centre stage. The crown – in the shape of the hugely-popular skull, dragon or Kathmandu Bead – is the eye-catching pièce de résistance. Puppies are cute. They are so friggin' cute, that watching videos of them makes us wanna do stupid and impulsive things, like drive to the nearest pet shop and bring a furry fella home. It is my duty to warn you not to because pets are a lifetime commitment, and do always keep in mind that adopting from pet shelters is also an option! You might wonder, so how does a breeder come into the picture? If there is a specific dog breed that you are looking for but can't seem to find it available at any local pet shelter, start doing your research online and try to get your pup from a responsible breeder vs. a pet shop. There are tons of puppy mills haters out there, and hey I totally understand that. I've watched the videos too and damn, they're horrifying. However amidst all the bad reputation for pet breeders, there are some in the world who are genuinely kind-hearted and good, and one of these fine folks would be Pretty Pets Farm. For a little while, I contemplated getting a corgi pup myself. Unfortunately I wasn't able to obtain permission from my in-laws and hence, the pup has gotta wait for a little while more till I get some space of my own – Bidadari BTO, hurry up already!! I did my research online, looking for places that had corgi pups, and eventually I found this responsible pet farm. "We are not the typical breeder, we believe the world doesn't revolve around humans only. We appreciate monies but we are not crazy about it. It's about proper and responsible breeding. It's about upbringing the flawless quality of the animals who partake in your life. We are the new revolution in the breeding society." And more importantly their love for dogs. I like how they keep their place neat and clean all the time, and are all about hygiene and quality care for the pups and parent dogs. This is how pet breeders should be. When I was choosing my corgi pup, I got to meet both of its parents too! This is a rare opportunity for pet farms – and practically impossible for pet shops – in Singapore. I got to check the health of both parents, look at the quality of their fur, check how bright their eyes are, interact with them and get a good gauge of their personalities. Both of the corgi parents were wonderful – the mom pretty and kind, the dad masculine and friendly. At Pretty Pets Farm, they'll teach you how to carry, interact and soothe the puppy. They will gladly answer any questions that you might have. Because of the physical interaction that I had with the corgi pup, I felt safe and secure bringing that little fella home. I had a better judgement of what the pup is like and how the pup felt towards me – y'know, the whole "you choose pet, pet choose you too" sorta theory. Dogs learn best by watching other dogs. Research online has shown that a pup that spends more time with its mom, is more likely to be friendlier and more obedient. Pups bought from pet shops tend to be weaned off from their mother at a too-young age, hence they are unable to receive all the nutrients and learn all the appropriate behaviours. You have the choice to bring your puppy home at two months-old. However I would advise you to consider giving the pup an extra month with its mom to gain more nutrients from its mother's milk and also to learn more manners on how to interact (friendly) with humans. Pretty Pets Farm provides their puppy owners with the option of leaving the young one there for an additional month at no extra charges. Be sure to discuss and explore this option with the farm owner if you are keen for this! 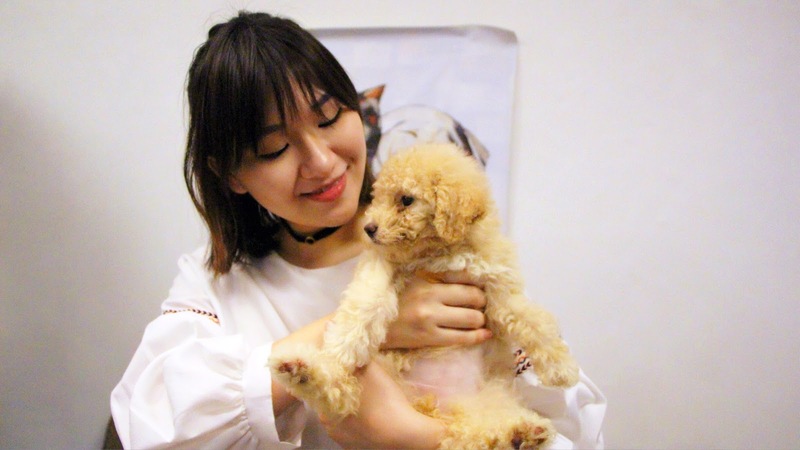 Unlike pet shops where once you bring the pup home and if there is an issue with the pup, it is your own "daiji" (hokkien translation for "problem to deal with"); Pretty Pets Farm will still be there to help you and provide you with any advice and guidance that you might require. As mentioned repeatedly, Pretty Pet Farm is a responsible breeder and they know that providing this exclusive service would help to re-assure the owner and ensure a continuity of the best treatment for their dogs. You can feel safe in knowing that help will be provided even after you've brought the pup home! For more information on Pretty Pets Farm, do check out their Facebook or Instagram. For any enquiries, you can direct it to emailanimalfarm@gmail.com. Tired of wearing the same commercially-sold accessories that are available everywhere and to everyone? 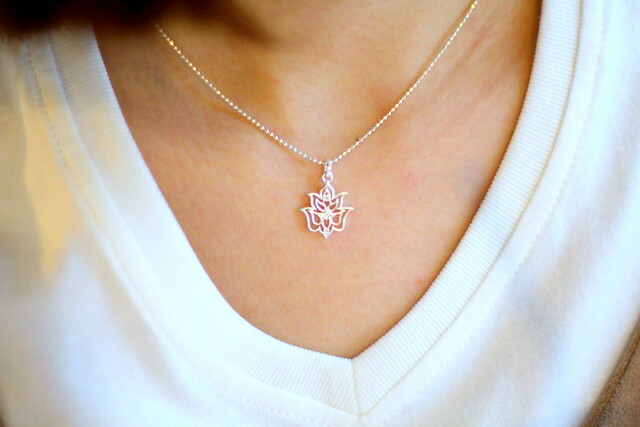 Try out the handmade jewelries from theNSFD, and take your stand away from the crowd. Read on to take a peek at some of their unique designs. 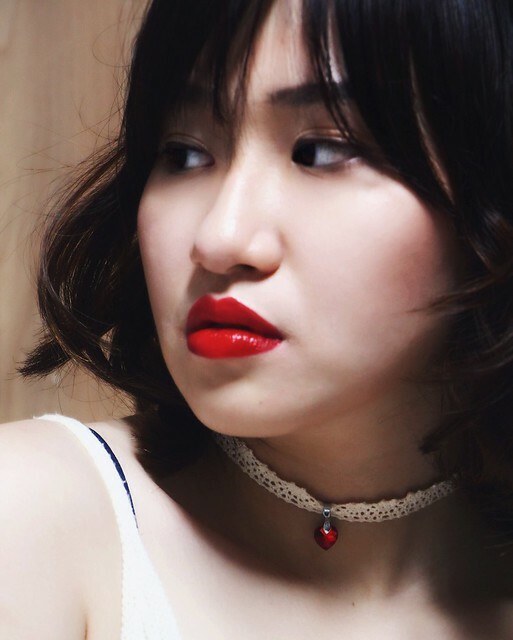 Starting their business since early 2016, this boutique jeweller has produced several collections that are inspired by movies and ongoing festivities. Take for instance, one of their themed collection "Alice in Wonderland" has a beautiful key necklace that brings me back to the multiple scenes in the movie with Alice struggling to open the various doors throughout her conquest. 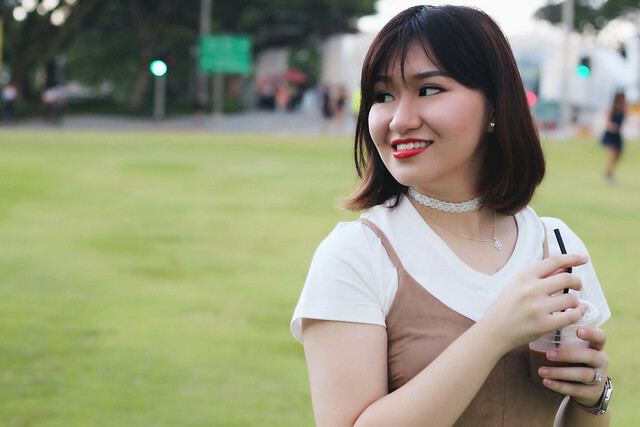 As for all the chokers and bracelets that you see in this post, they were inspired by a romantic event that occurs every year – "Valentine's Day". You won't be able to find this in their online store, however it might available upon request so do drop them an email or DM on their Instagram to find out. Every piece created by theNSFD has limited quantities available and might not be restocked, thus making each piece a special edition. 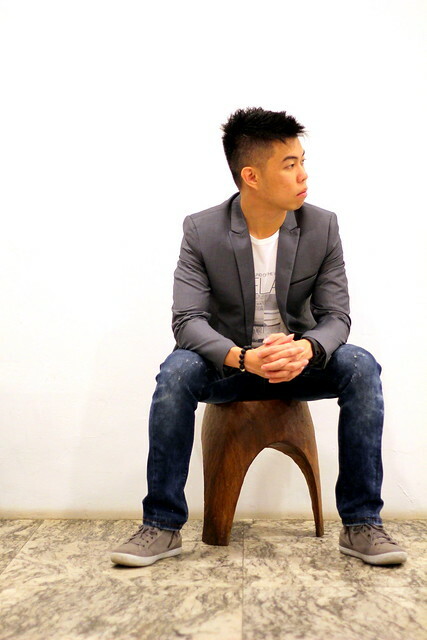 If any of their pieces ever do catch your eye, grab it fast before it gets sold out! Keep yourself updated with their latest jewellery designs through their Instagram and you might stand a chance to be featured on their page when you tag them and hashtag #theNSFD on your picture.